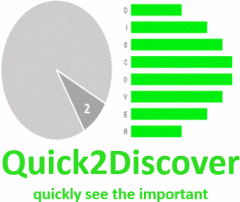 Quick2Discover are experts in Business Intelligence and Data Discovery. 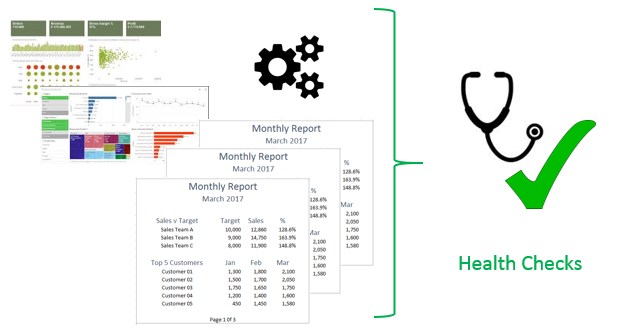 We specialise in automating the production of your reports and providing you with visual easy-to-use dashboards that give you the information that you need, fast and accurately. Quick2Discover is a small, fresh consultancy service. 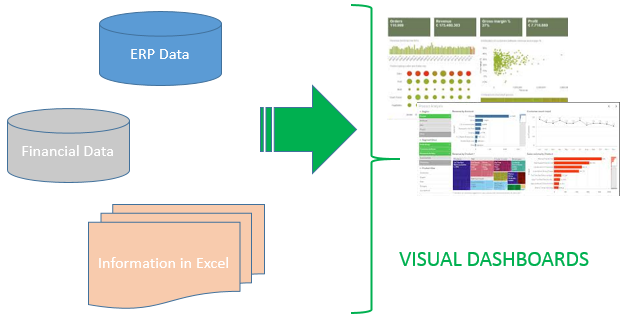 Our team has plenty of experience helping large national and multi-national organisations to visualise their data and automate their reporting, enabling them to make better decisions, faster, and with more confidence. If you are experiencing any issues with your current reporting (taking too long to produce, never available when needed, containing errors or inconsistencies) or feel that you should be getting more from your Management Information to help you with the decision making process, then please make contact and we will be very happy to visit and talk to you about possible ways to advance.